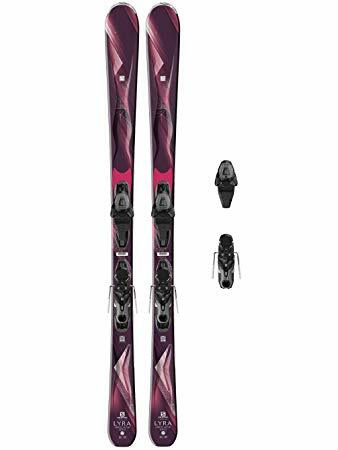 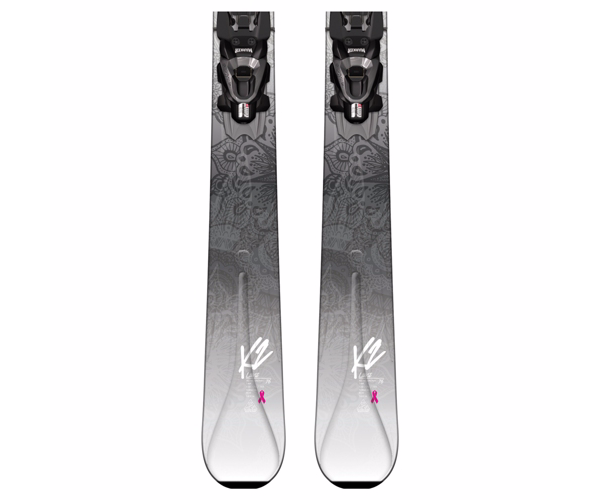 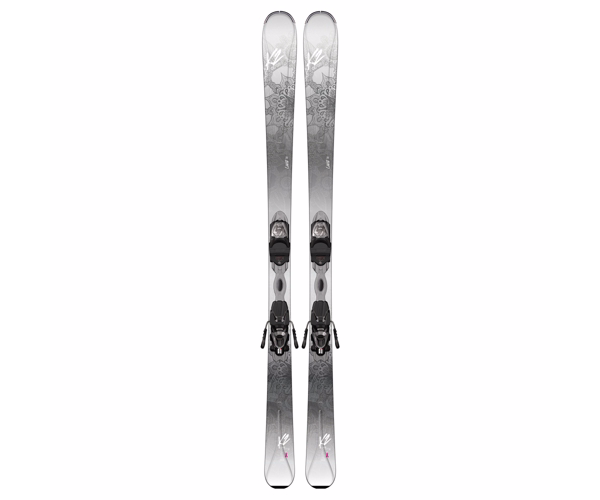 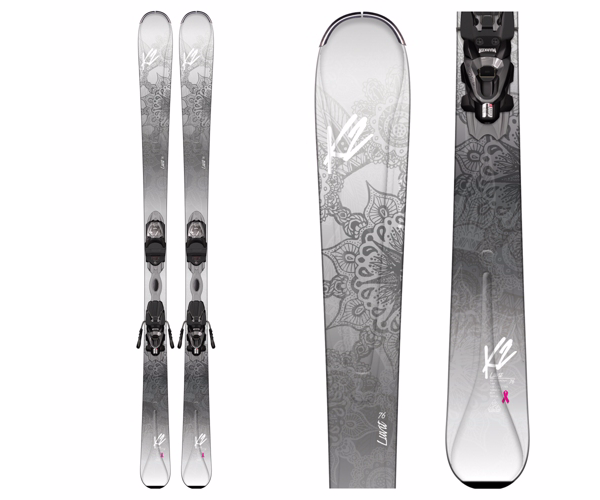 The LuvIt 76 from K2 is a perfect ski for the true beginner to intermediate skier that is looking for a lightweight ski that is easy to control. 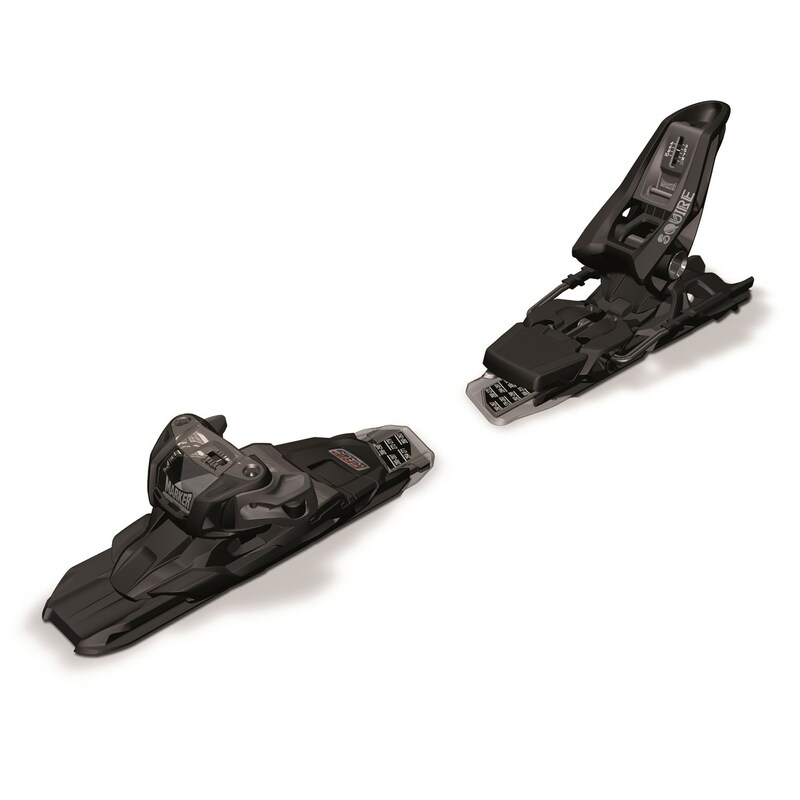 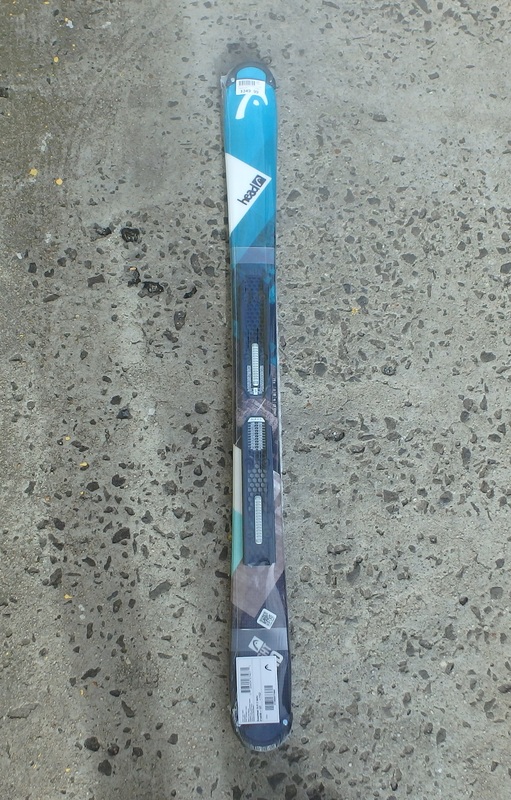 All-Terrain Rocker will allow you to initiate a turn with little effort, and give you more control over your skis. 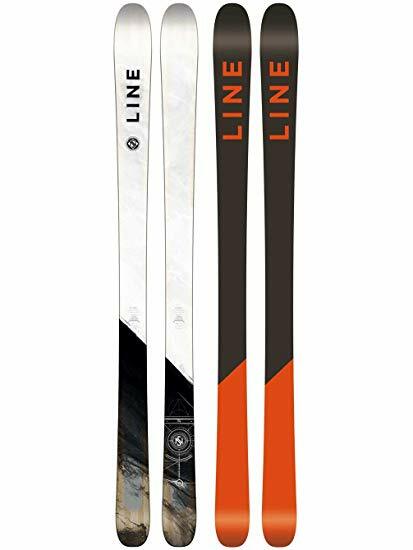 A Composite Core is light and forgiving enough for the beginner to learn with, but Hybritech Sidewalls provide you with grip on the snow, and make the LuvIt 76 sturdy enough for the solid intermediate to have control and responsiveness.